Maison et Objet is the premier international trade event for home and gift in Europe. The Irish Design 2015 stand was selected to exhibit in the juried area – Hall 8 Design a Vivre, which is the key port of call for serious buyers and influencers. 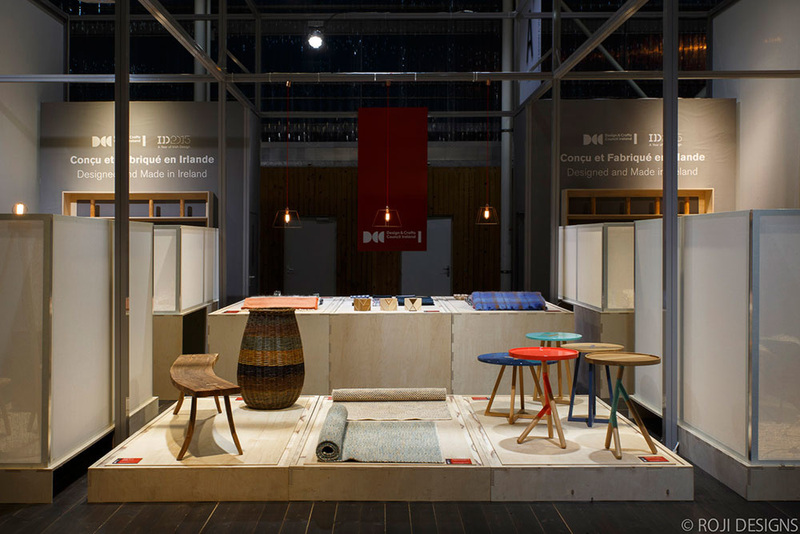 Work from 21 Irish designers was presented to retail buyers at Maison et Objet for the very first time, marking the start of ID2015 international trade events for the year. Curation and exhibition design was by Steven McNamara (Roji Design), stand build by W Display, and graphic design by Atelier David Smith. The show reaches over 78,000 international buyers and specifiers and over 3,000 journalists from throughout Europe, the US, Russia, Japan and the Middle East.